Vitamin C Time Release (previously C-1000TR) tablets are a high strength formula that combines anti-oxidant vitamin C and bioflavonoids which improve the uptake of vitamin C. Each Vitamin C Time Release tablet provides 1000mg of vitamin C (ascorbic acid) delivered over several hours to maximise the absorption of vitamin C.
Vitamin C is needed for the functioning of the nervous system. Vitamin C helps to maintain the immune system, including during and after intense physical exercise. Vitamin C is essential for the formation of collagen the most abundant protein in the connective tissues of the body, which is, necessary for the normal formation and functioning of the blood vessels, the bones, teeth and gums, the skin and all cartilage. Vitamin C contributes to the production of energy from our body’s metabolism. Vitamin C helps to protect cells from oxidative stress from free radical damage. Vitamin C helps to “recycle” vitamin E so it can continue its work. Vitamin C helps to reduce tiredness and fatigue. Why is vitamin C especially important for athletes? - Intense activity can impair the ability of immune system to work normally and can increase the number of free radicals. Vitamin C can help athletes by maintaining the immune system during and after intense exercise and helping to protect cells from oxidative stress caused by free radicals. Why is a time release formula important for vitamin C? - Vitamin C is a water soluble vitamin, meaning you will only absorb so much at a time and is rapidly lost from the body. It’s best taken in regular small amounts so a time-released formula means slower release of vitamin C over time, which will maximise the amount you absorb from each dose. What are bioflavonoids and why are they important? – Bioflavonoids are a complex group of substances that occur with vitamin C in nature. Bioflavonoids are known to improve the uptake of vitamin C when added in supplements so it’s always best to take them together. How does vitamin C help iron absorption? Vitamin C increases non- haem (non-meat) iron absorption. Iron has an important role in the body as it contributes to normal oxygen transport in the body and is needed for the formation of red blood cells and haemoglobin. Vitamin C supports normal energy-yielding metabolism, the reduction of tiredness and fatigue, and also helps to maintain the function of the immune system during and after intense physical exercise. Vitamin C contributes to collagen formation, which supports the functioning of blood vessels, bones, cartilage, gums, teeth and skin. Vitamin C contributes to the normal function of the nervous system, and also supports normal psychological function. Vitamin C also contributes to the protection of cells from oxidative stress.  Bioflavonoids synergistically potentiate the actions of vitamin C.
This time release formula maximizes the total absorption of vitamin C over a prolonged period of time. 1 or more tablets daily with food, or as directed. Individuals with a history of kidney stones or haemochromatosis should consult with a healthcare practitioner before taking more than 1g of vitamin C per day. If pregnant, breastfeeding, taking any kind of medication or have a medical condition, consult a healthcare practitioner before using this product. C-1000 TR has been renamed and is now called Vitamin C Time Release. C-1000 TR has undergone a minor reformulation and the coating has changed to food glaze. Easy to swallow. Definitely helping me. I love this product because I believe it keeps me cold and flu free. Has done for a few years now. Good product and rapid delivery. Keeps the bugs away consistently!